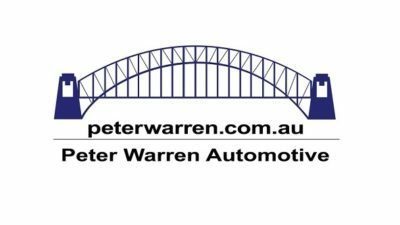 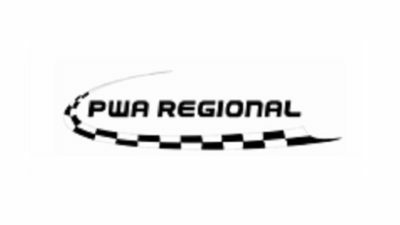 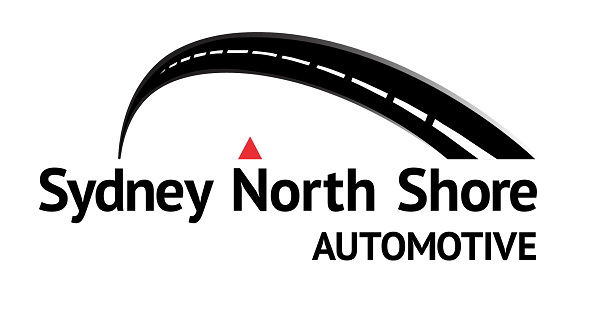 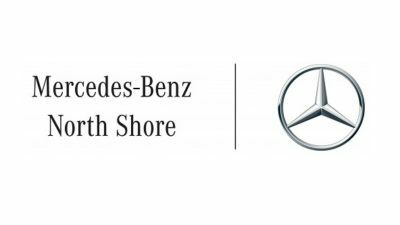 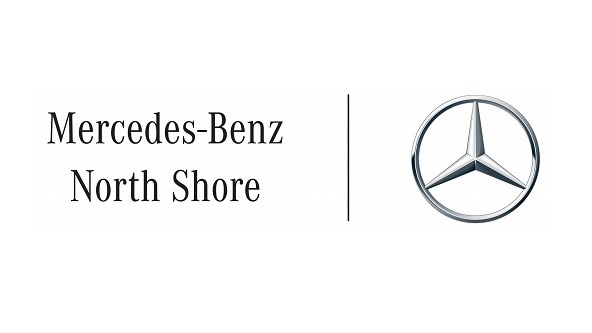 The Peter Warren Automotive Group is a family-owned and operated company based in South West Sydney. 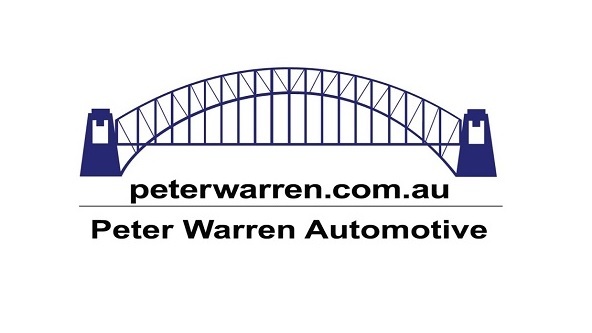 The Peter Warren Automotive Group was founded by Peter Warren in 1958. Peter Warren commenced business operating a small used car yard next to Liverpool Railway Station. 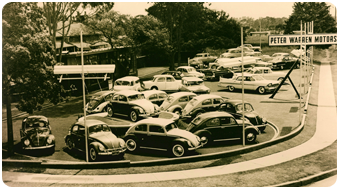 In 1959 the Company was granted the Volkswagen franchise which Peter operated until 1966. 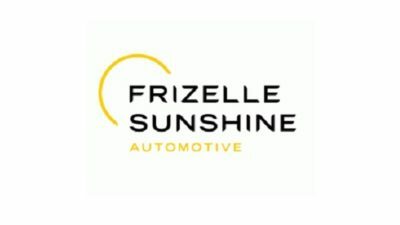 In March 1966 the company obtained the Ford Franchise for Fairfield and in April 1966 acquired the Ford Franchise for Liverpool. In 1979, the company moved its operations to Warwick Farm on a 10 acre site. 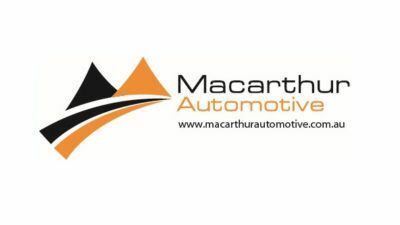 Today the company’s land holding at Warwick Farm is nearly twenty two acres and the single site is home to 13 new car franchises and 2 used car departments.